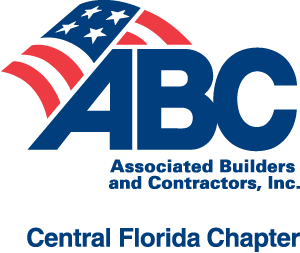 The Central Florida Chapter ABC Membership Directory is a great way to increase your exposure to other members. ABC encourages members to hire other members for jobs whenever possible. ABC’s annual directory serves as an invaluable resource and is referenced throughout the year. Reaching over 600 industry leaders, decision makers and construction industry businesses, the directory is a great way to get your company some valuable exposure! If your company is interested in advertising in the 2019-2020 Membership Directory, please email advertising@abccentralflorida.org for more information. Highlight your company by adding your full-color logo to the Alpha Listing in the printed directory and website membership listing. Email directory@abccentralflorida.org for more information. If any of your contact information has changed or needs updated, please let us know. Email our Membership Director, at membership@abccentralflorida.org.